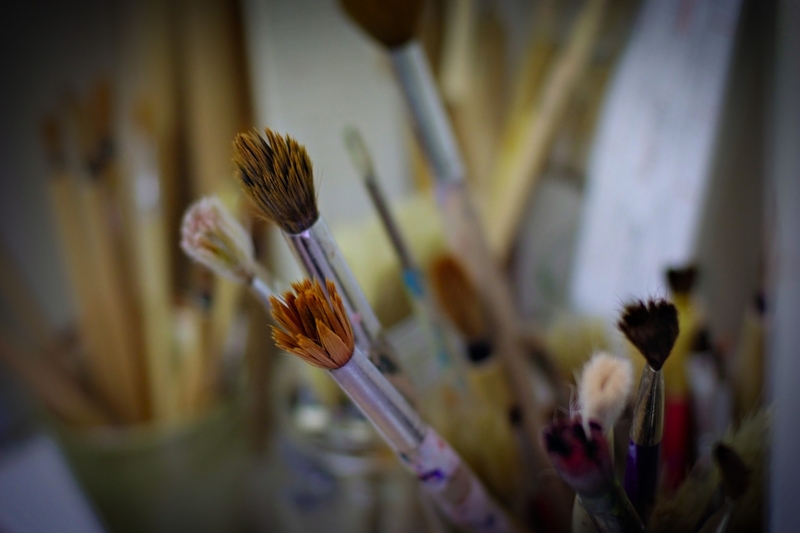 Learn the basics of painting with watercolors or sharpen your existing skills. Color mixing, blending, and texture techniques will be explored. All materials are provided but feel free to bring your own if you have them. All students must register for this class at least 24 hours in advance. Projects left behind for more than two weeks after the last class session will be discarded.